Where to start with these two?? 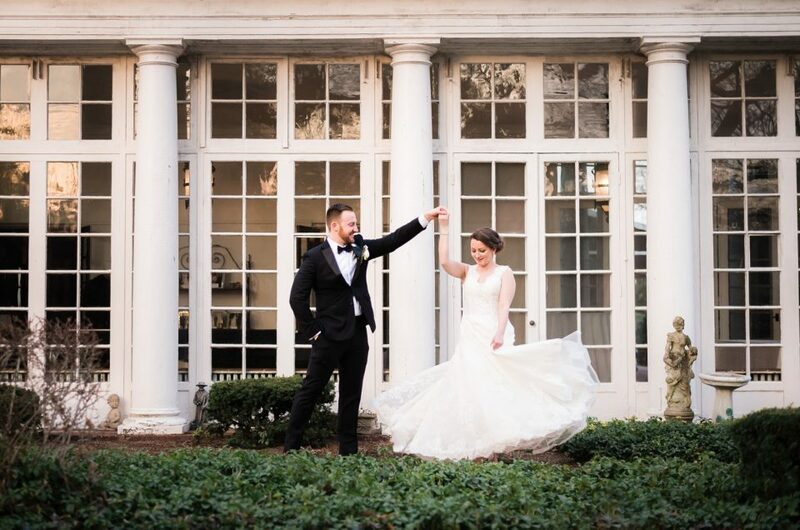 This whole Briarcliff Manor wedding day was an absolute pleasure to be a part of. Marie and David are both such lovely people and to say they were excited to marry eachother might be an understatement. My favorite moment of the day happened on the dance floor. All day, Marie kept mentioning how excited she was to dance and party. Their first dance was beautiful… filled with loving looks and sweet hugs. But once the music got going, the perfection of this match became exceedingly clear. As soon as the dancing began, Marie and David started jumping and swinging and moving in sync, unabandondly, in all their silly glory and it was just a giant, beautiful, expression of love and joy. Their family and friends joined them and the night fell into happy celebrations. This wedding was the first time I got choked up during Carly Ray Jepson’s “Call me maybe” (David’s favorite song- dancing image below occured during the lyrics “it’s hard to look right – at you baby”).